in total - 14837 samples / 4.6GB! 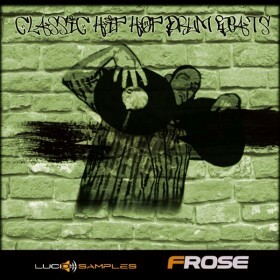 Classic Hip Hop Bundle is a combination of the series: Classic hip hop, Vinyl Cut Chords and Percussion XXL Pack. 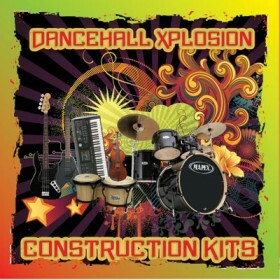 This massive set opens before you amazing possibilities for creating complete beats. 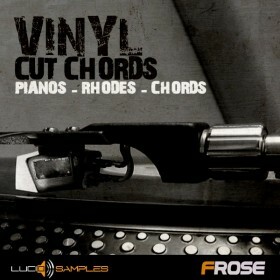 It features some essential percussion, basses cut directly from vinyls, as well as a whole scope of instruments; Almost 5 Gb of material in Wav format ! 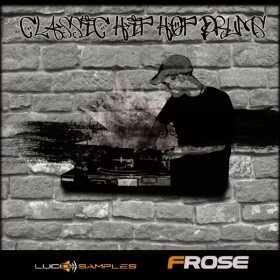 In Classic Hip Hop Bundle (Classic Hip Hop Instrumental) the majority of instruments comprise of few or more one shot Wav samples of different pitch. It makes creating your tunes much easier and involves positive creative effort. All you need to do is to load the Wav files belonging to a given instrument in your favourite sampler and compose your own tune freely. This solution is so grand because you are never limited by ready-made sequences and you have to show your creative skills. 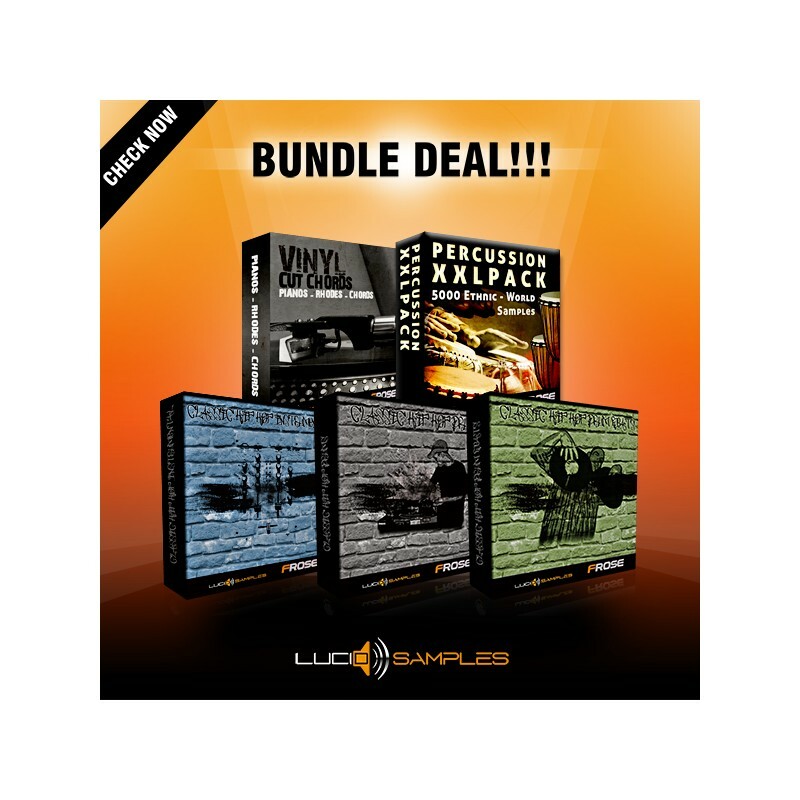 Adding drums, vinyl-cut bass and other instruments you can compose your own complete hip hop beats from scratch. You will fit each sample kick, clap or hi-hat with astonishing precision, choosing from a staggering number of 9.000 drum samples. So massive a choice makes composing music very pleasant! 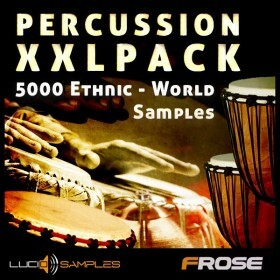 In this massive sample set you will find drums and hi-hats as well as percussion sounds from around the globe, which certainly will make your music original. 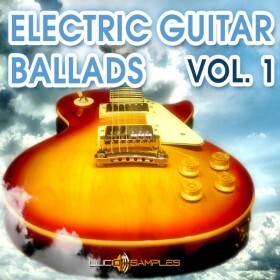 There are also classic instruments, such as violins or choirs, ethnic sequences or electronic instruments, like electric and synthetic instruments. 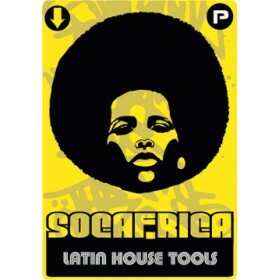 This product enables you to create complete tunes from scratch, and yet it has a very reasonable price. Price vs. Efficiency ratio is evidently profitable in this case! Remember, you get close to 15.000 samples, which amounts to nearly 5 Gb of material in WAV. If you feel interested with these samples, we invite you to buy them. 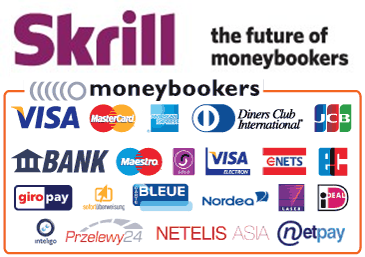 5 products in one, cheap price!